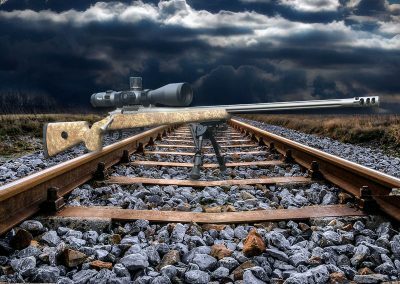 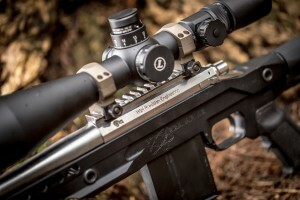 Engineering precision rifles for the world’s most demanding shooters. 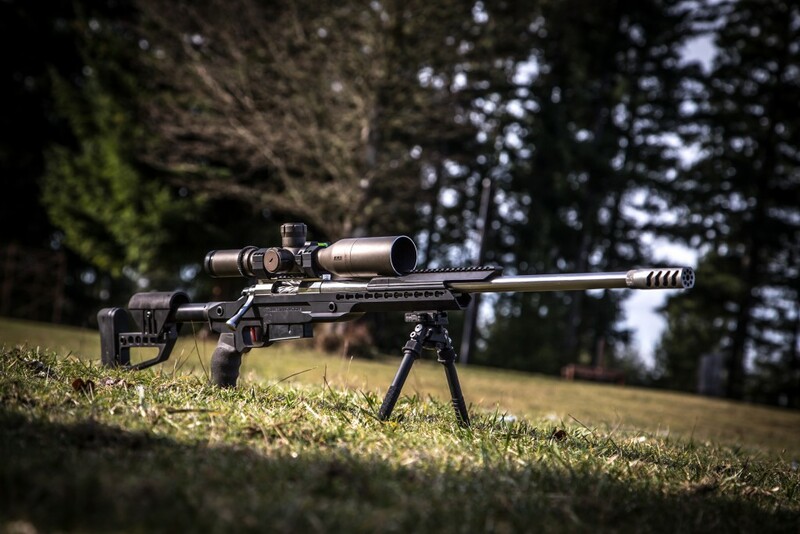 H&H Precision Rifles is featured on this episode of the show Modern Shooter. 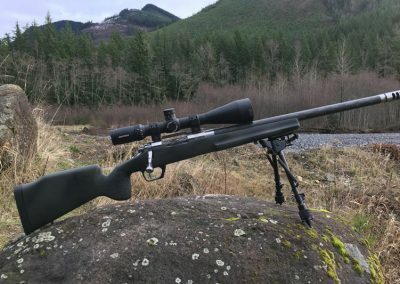 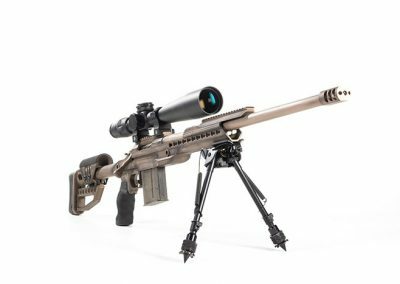 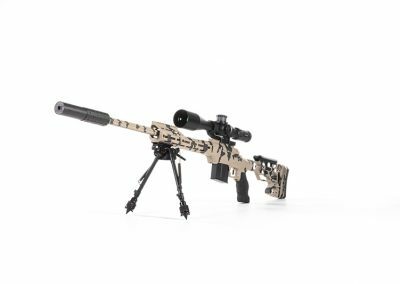 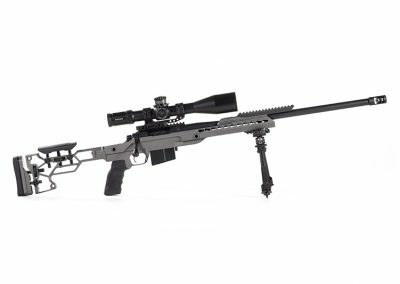 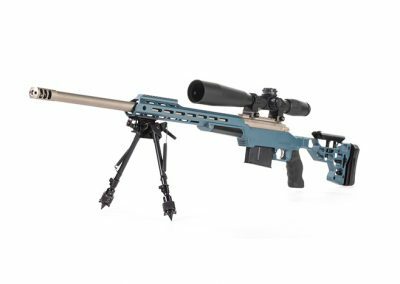 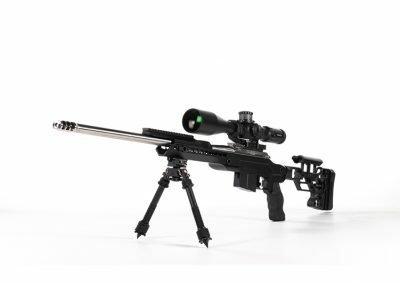 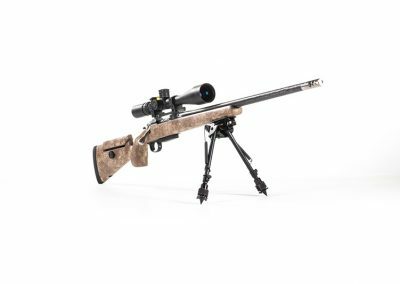 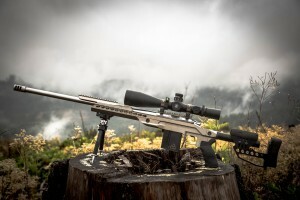 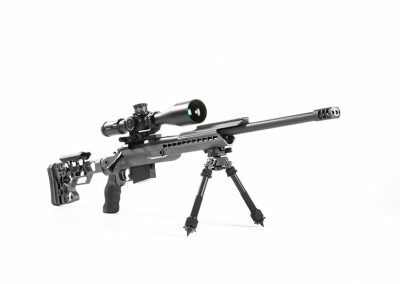 Meet the builder behind these sophisticated precision rifles. 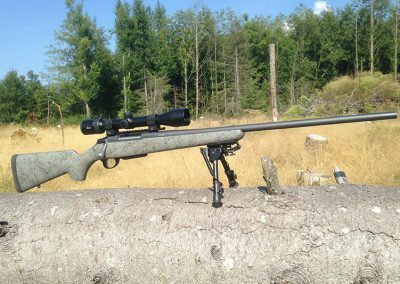 Quality assurance is our top priority to all our customers. 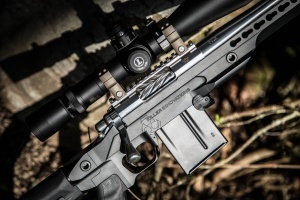 We don’t just say it we prove it with our 1/4 MOA guarantee.